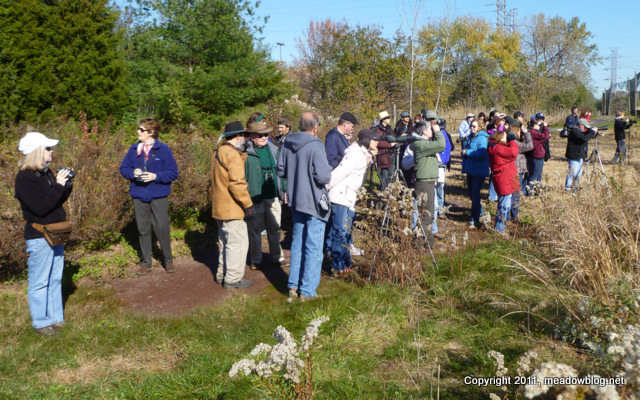 This was our first bird walk at Harrier Meadow and with the Bergen County Audubon Society and we couldn’t have asked for more! Everyone was so nice and unbelievably helpful to us less experienced bird watchers. A great group and I can’t wait for another walk! Thank you so much!